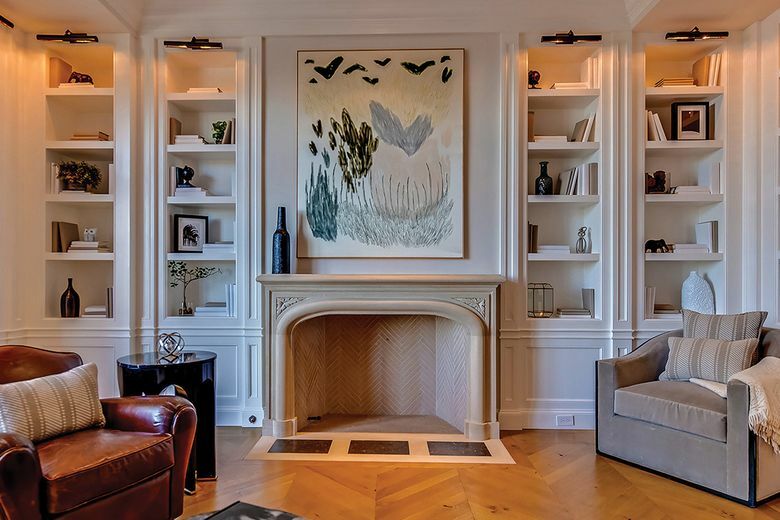 The stylish Hollywood Hills West estate features five fireplaces with hand-carved mantels amid bright living spaces bathed in oak and marble. 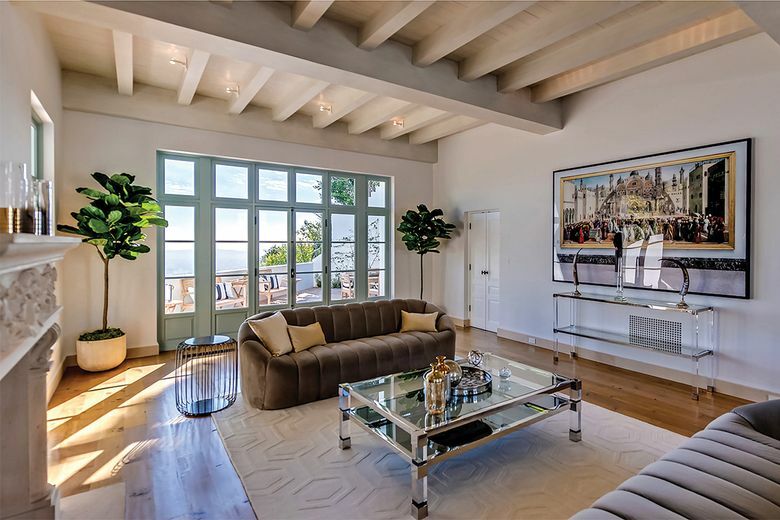 A newly built Mediterranean mansion on Robin Drive is the latest to list in the exclusive Bird Streets neighborhood of Hollywood. 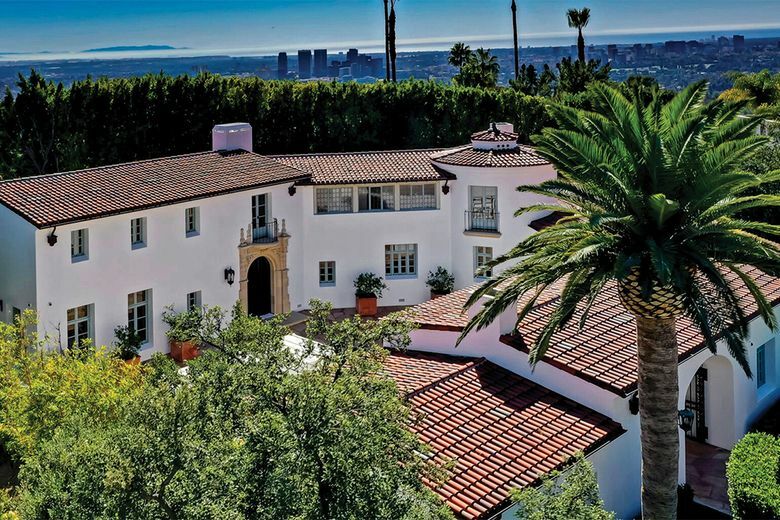 Developed by former Grand Prix motorcycle racer John Kocinski, the home is on the market for $30 million.